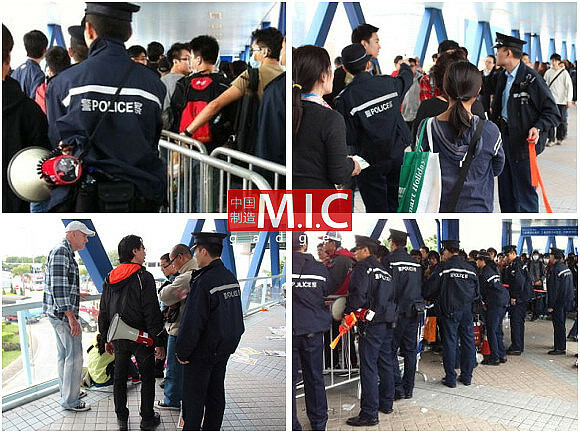 The iPhone 4S was set to go on sale this morning at 7am in Hongkong and the line outside Apple Store was so massive that police force were called in to help control the crowd. Fights nearly broke out as ‘South Asians’ tried to cut the line possibly looking to purchase and resell the popular device for a profit. 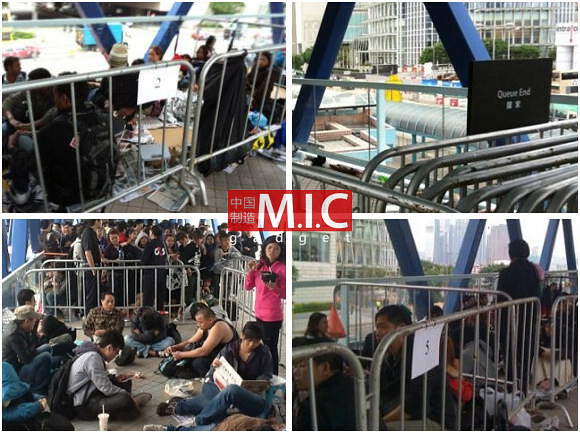 Apple was limiting the line to 1,250 people and sectioning them off into pens of 25 people, according to reports. 50 pens were made, and each pen is filled with 25 people. The people inside the pens kinda look like sheep, goats, and pigs. What’s more, if someone tries to leave a pen to go to the washroom or get some food & drinks, security officials will photograph them with a camera so they will be allowed to re-enter their sorted pen. There are reportedly 2,000 people stuck behind the last pen who will likely not get the opportunity to purchase an iPhone 4S. One Response to "Police Were Called In To Control Crazy iPhone 4S Line In HongKong [video]"